Is periodontal disease just another kind of dental trouble? That's what you may think. Our studies show that periodontal disease may be one of dangerous diseases that most of us experience. We believe that nearly 70 to 80% of the entire population is affected from periodontal disease, which can also cause other diseases such as diabetes, heart diseases, some kind of strokes, and numbness. You may say, “Are you kidding me? 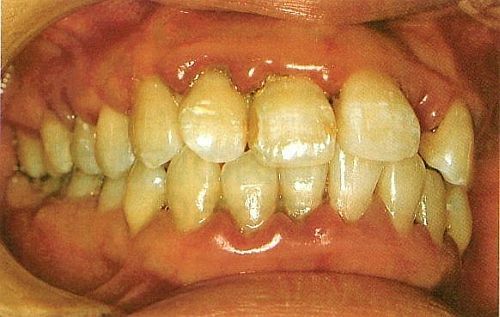 Periodontal disease is only a disease of the teeth.” But this is no joke. Periodontal disease is not just a disease of the teeth alone. Here's why. According to some reports we have gathered, more than 70% of the population are suffering from periodontal disease. It's unbelievable, but it's the truth! Visit your dentist and you'll find out how true it is. In previous years, periodontal disease is known as a condition that can result to loose teeth. Recently, medical studies show that periodontal disease can also affect other organs and lead to other complicated diseases such as diabetes and stroke. The major problem that you will encounter if you have periodontal disease is that the bacterial cells that cause it can enter your blood system and affect other organs in your body. Yes, you may say that you are brushing your teeth after every meal every day. However, our studies show that the way many people brush their teeth may not be properly done. According to some dentists, it is not the duration of brushing, rather it is the way you brush that matters most. We recommend that you use an electric toothbrush when brushing your teeth. It is because its brushes vibrate and move just the way we recommend it. Aside from this, we strongly recommend that you visit your dentist at least every six months for cleaning, and also replace your toothbrush every three months. In this way, you can practically avoid contracting periodontal disease. Regular dental cleanings can also help prevent heart attacks. We have several reports that diabetes and other patients who suffer from heart diseases were cured after visiting their dentists. If you are suffering from diabetes, heart diseases, and other unknown diseases, it may just be because of periodontal disease. Visit your dentist and your problem may clear up completely. Periodontal disease is one of the major causes of halitosis, more commonly known as “bad breath”? Most tooth loss in people over age 35 is from Periodontal Disease. You miss cleaning 35% of your tooth surfaces if you do not floss your teeth. 100 years ago 50% of adults in North America were actually toothless. Today, less than 10% of adults over age 65 have lost teeth. The tooth enamel is the hardest substance in the human body. In 1938, the first nylon-bristled toothbrush with a plastic handle was invented. 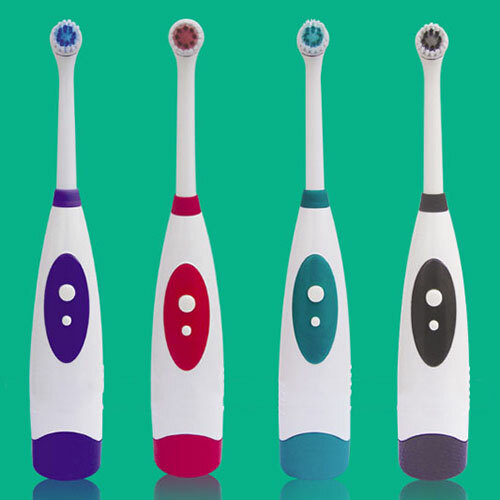 The electric toothbrush first appeared in 1939. Ancient cultures chewed on roots or twigs to clean their teeth. Tooth decay is the second most common disease in the US just after the common cold. US and Japanese studies found out that black or green tea contains antibacterial powers that can help prevent gum diseases and cavities. The first set of false teeth was discovered in the 8th century BC. Not only is tooth decay the most common disease of mankind, but it is also the oldest. Skulls of pre-historic humans have been examined and tooth decay has been found.